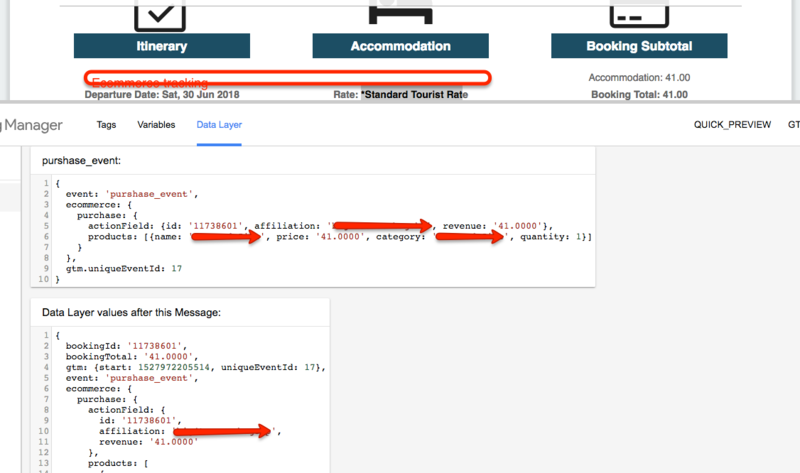 Recently One of client ask me to implement e-commerce tracking on RMS Booking Engine using Google Tag Manager, one I looked online RMS Hotel website and found they are using RMS Hotel Booking E-commerce Tracking using Google Tag Manager! 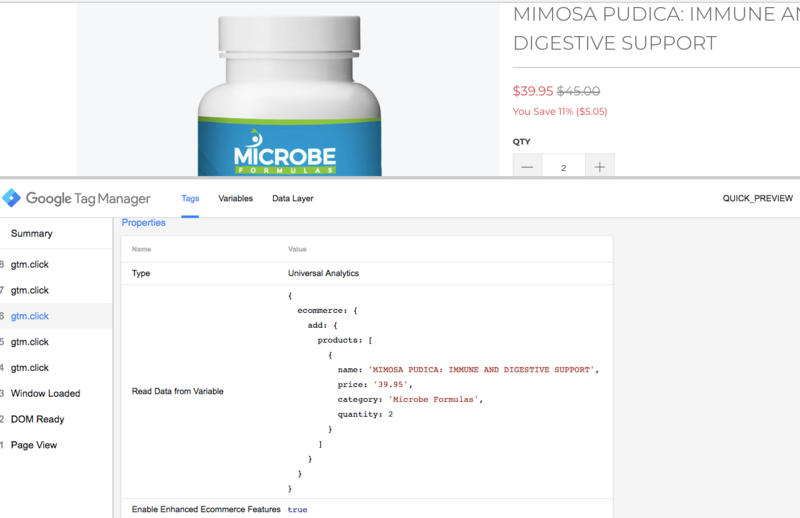 Recently, one of the client asked me Implement eCommerce and Enhanced eCommerce tracking using Google Tag Manager without putting the code on Shopify plus! One look Shopify plus a found a way of entire tracking ecommerce and enhanced ecommerce tracking! 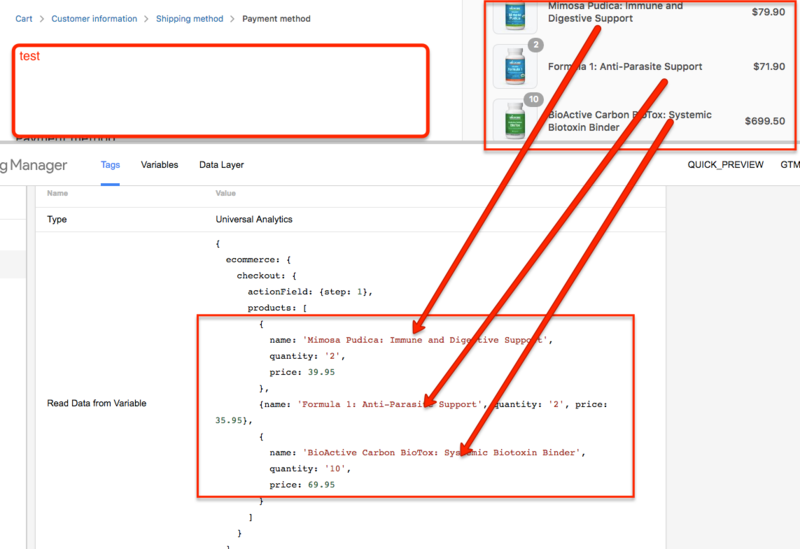 Recently one client ask me to implement ecommerce tracking for his hotel booking engine, once i reviewed and notice, they are using SynXis Online Hotel Reservation, they said, they want implement e-commerce tracking using Google Tag Manager without touching his booking engine! 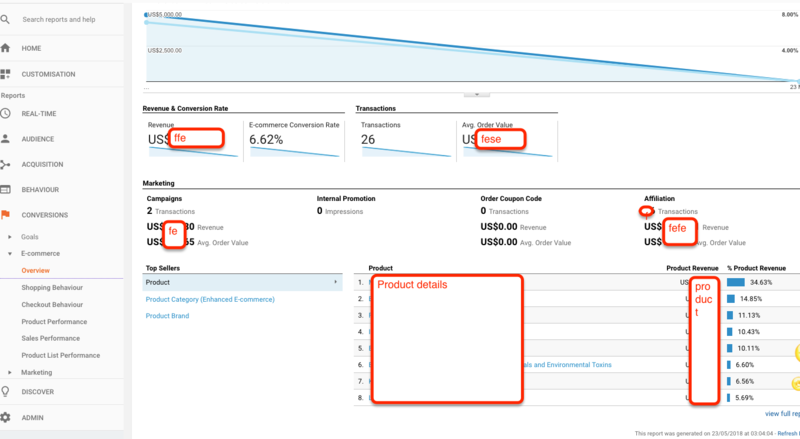 Recently one client ask me to implement ecommerce tracking on Cratejoy platform using Google Tag Manager! 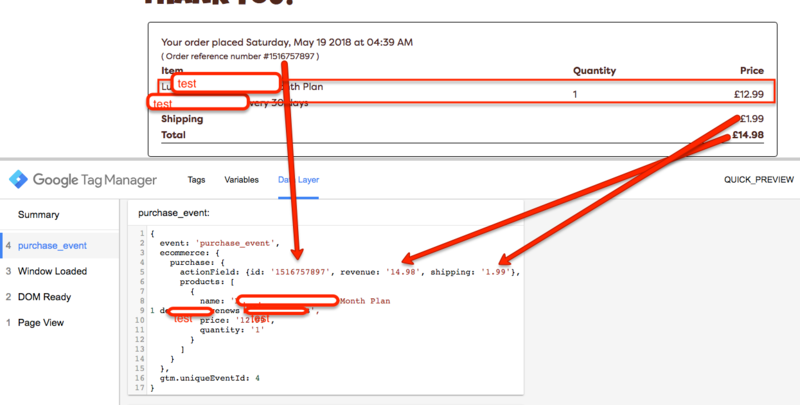 Once I looked cratejoy plaform coding build in asp.net, after that I asked to client I need to place a test order on the Cratejoy website to see possible to ecommerce tracking for (asp.net) Cratejoy platform using Google tag manager without touch website code! 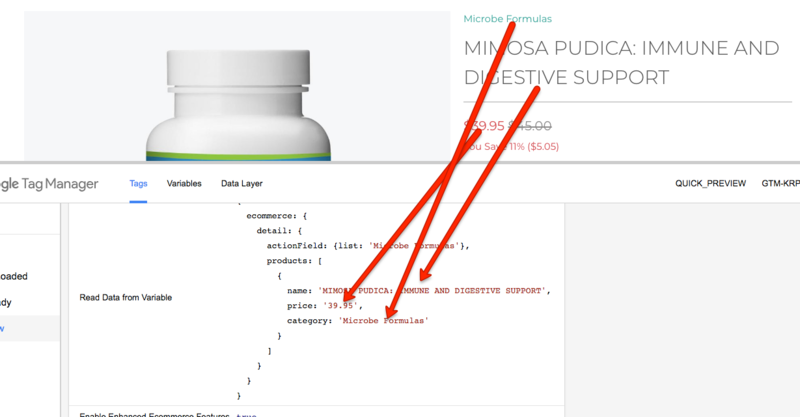 , I said ready to implement ecommerce trackign on Cratejoy using Google Tag Manager! Now it’s time to verify Ecommerce Tracking for Cratejoy platform in Google Analytic using Google Tag Manager without touching Code! Recently one of client asks me to implemented ecommerce tracking on geckobooking using Google Tag Manager, I ask to client share your website, once I look his website and found it, geckobooking is working through Iframe as third party booking engine to track e-commerce tracking! 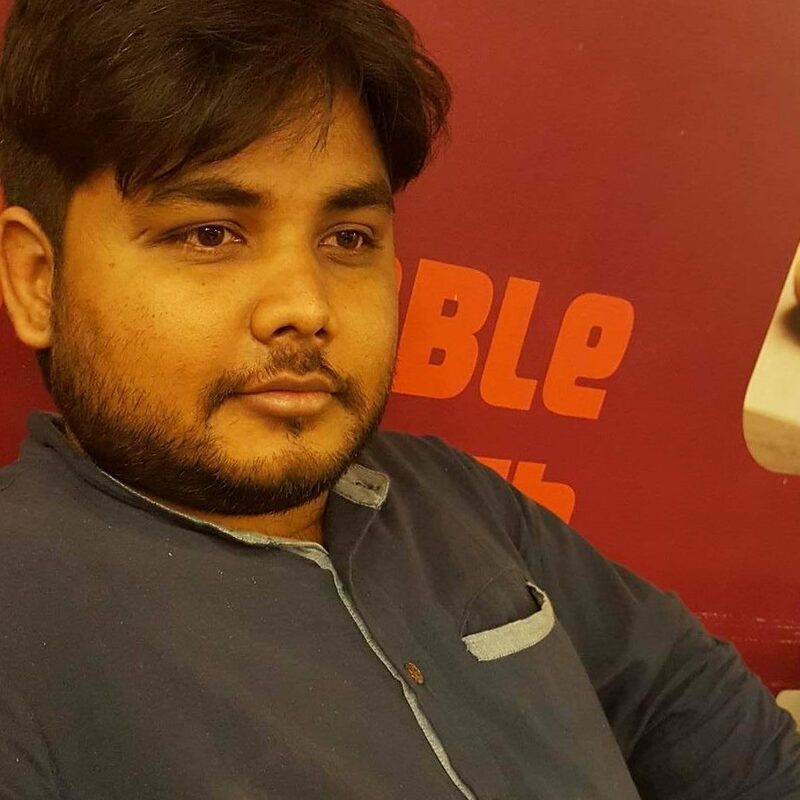 Once I looked website Online booking engine (geckobooking) form working inside iframe as 3rd party Online booking engine form, once I started looking possible to track e-commmerce tracking for geckobooking using Google Tag Manager! As you know 3rd party iframe Online booking engine form a challenging to track ecommerce tracking using Google Analytic/Google Tag Manager! 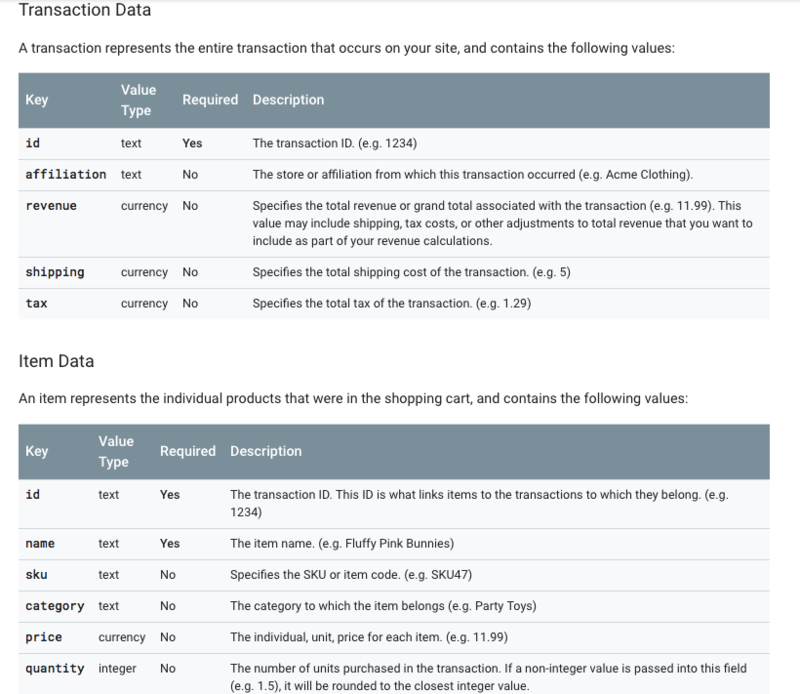 But I started investigate to implement ecommerce tracking on geckobooking using Google Tag Manager!